60% of the text is revised and rewritten. Taught at more than 120 colleges in the USA and Canada! Thousands sold worldwide! 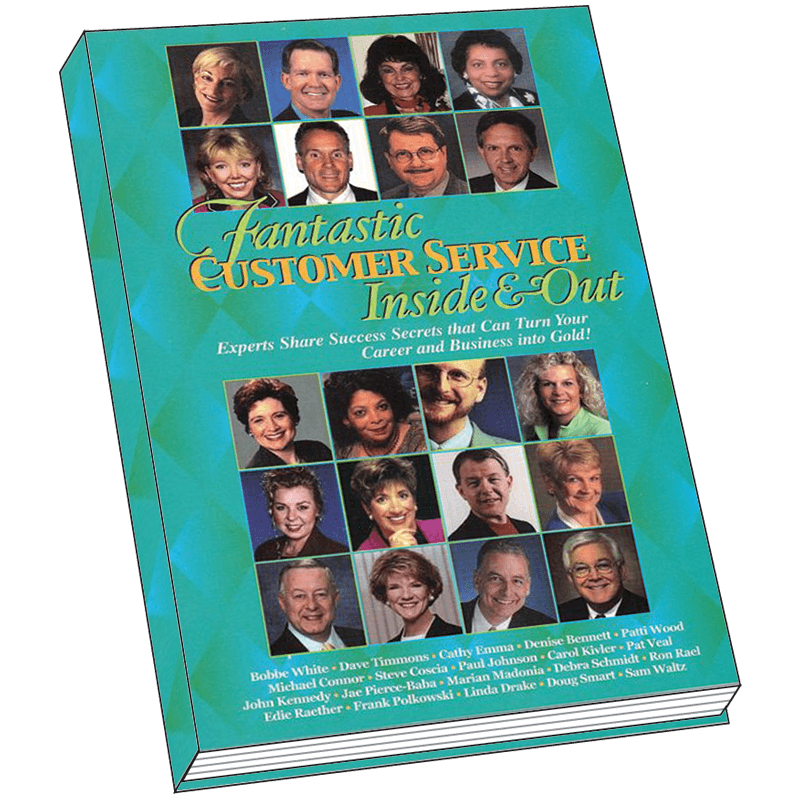 This Customer Service Handbook is an industry BEST-SELLER! Money-making scripts for handling every service situation imaginable. The secrets and inside tips to retain and grow your customer base. Anecdotes based on case-studies and field work. Extensive flowcharts designed to simplify your service operation. Interactive crossword to insure information retention. For The Crossword puzzle Answers – CLICK HERE! I just finished reading your Customer Service Handbook. Your book put us back on track. Thanks. 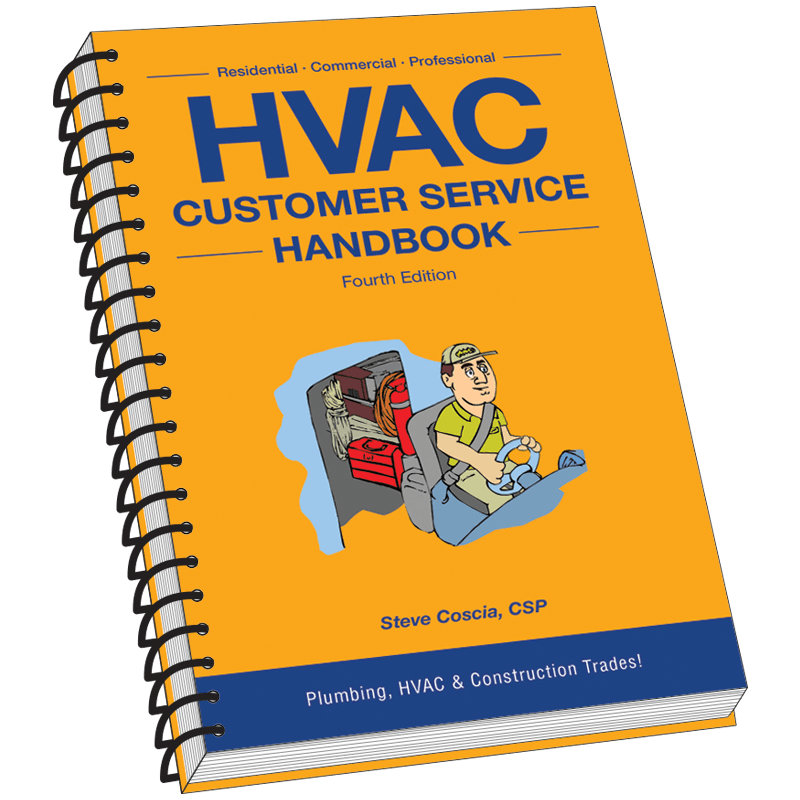 Your excellent book, the Customer Service Handbook, gave our employees additional insight into achieving world-class service status. 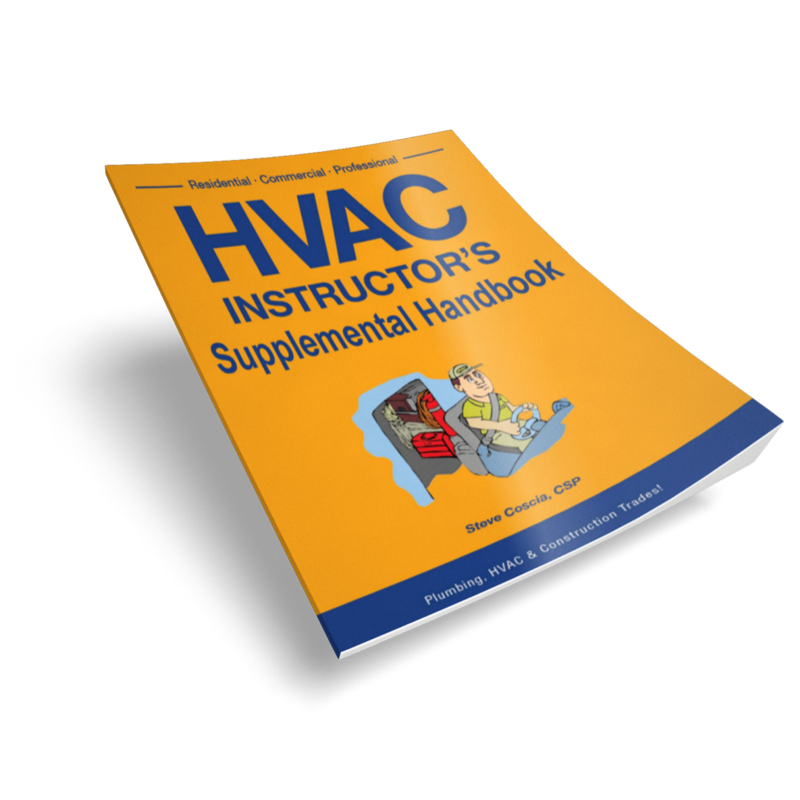 William Ronayne, Brandywine Heating & AC, Inc.